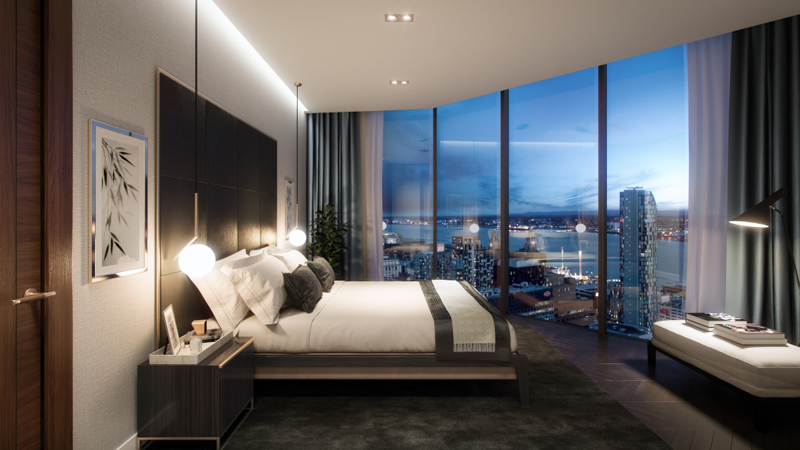 Infinity Waters is a magnificent multi-tower development that will provide uninterrupted views over the River Mersey and Liverpool's vibrant city centre. 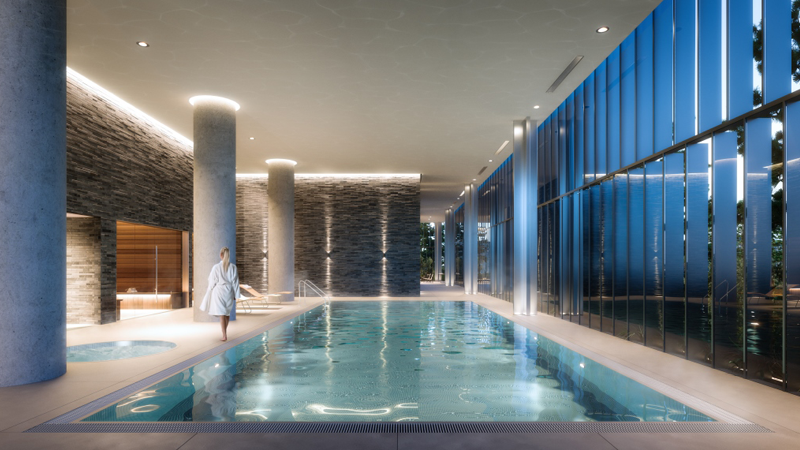 The three towers will soar 27, 33 and 39 storeys high, with the tallest emerging as one of the city's highest residential buildings. 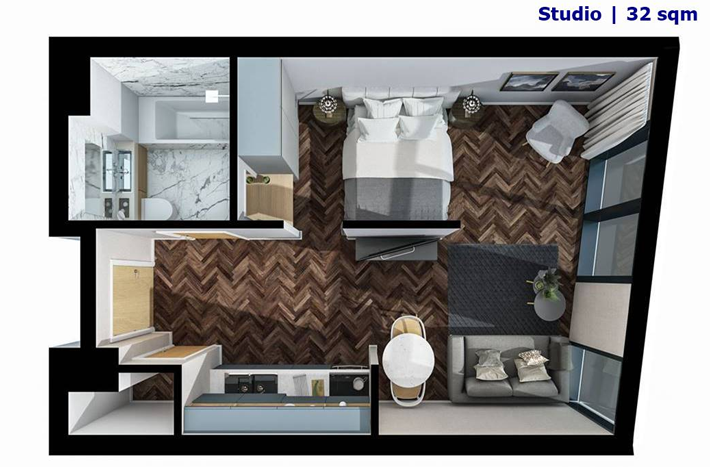 World-class facilities within this signature address will captivate the intrinsic desires of an aspirational, young marketplace whose prosperity has yet to be reflected by the local rental market. 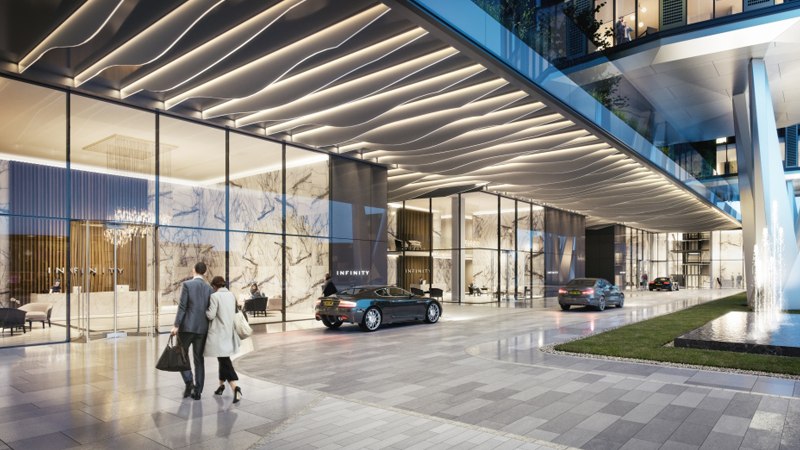 Located in one of the UK's best locations for house price growth, apartments within this striking landmark development offer strong capital growth potential. 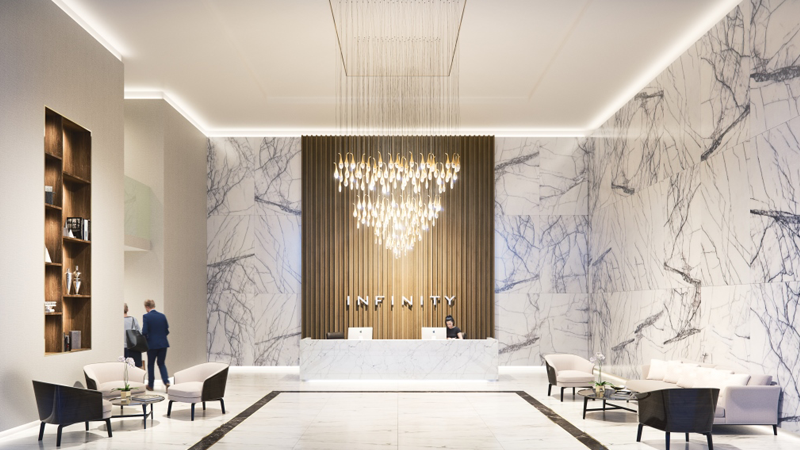 Infinity Waters is a new residential property investment in a highly desirable Liverpool waterfront location. For a long time, UK buy-to-let property has offered investors rising rental income and capital growth prospects. Over time the market has changed. 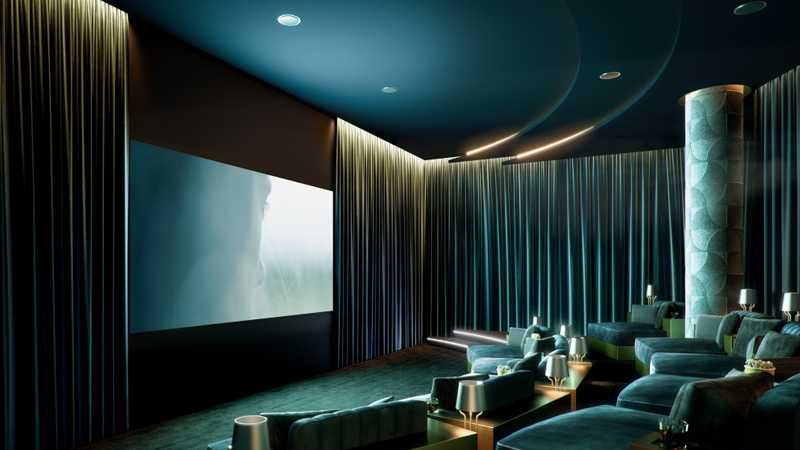 High property prices in London and other large cities have forced investors to look further afield, allowing key regional cities with strong economies to overtake the capital as investment hotspots. 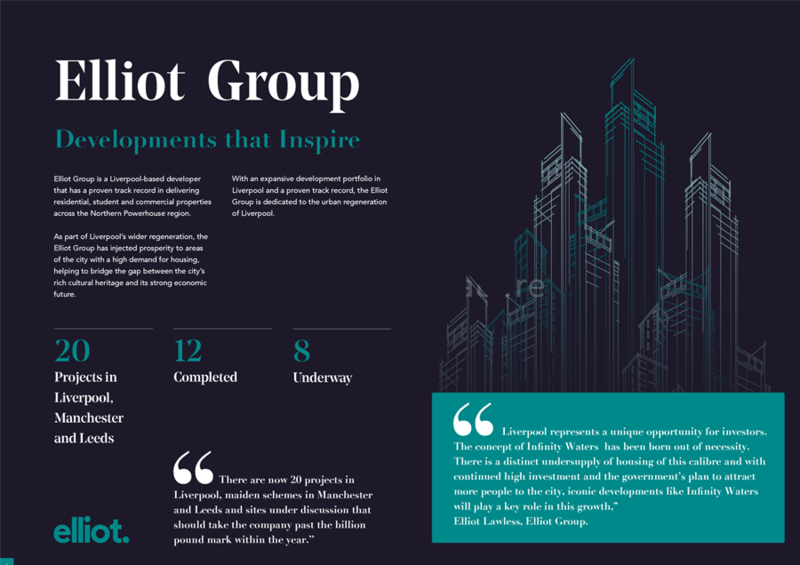 Occupying a prime area which is currently benefitting from over £5.5 billion worth of investment, the development is wellpositioned to appeal to the city's thriving rental market. 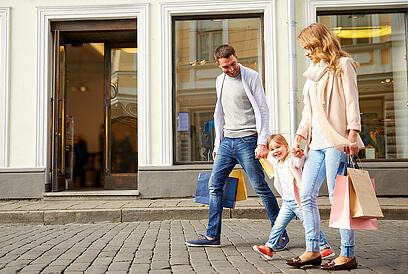 In a time where income from property has been affected by tax changes, 6.5% assured NET returns are offered per annum to safeguard the first three years of the investment. 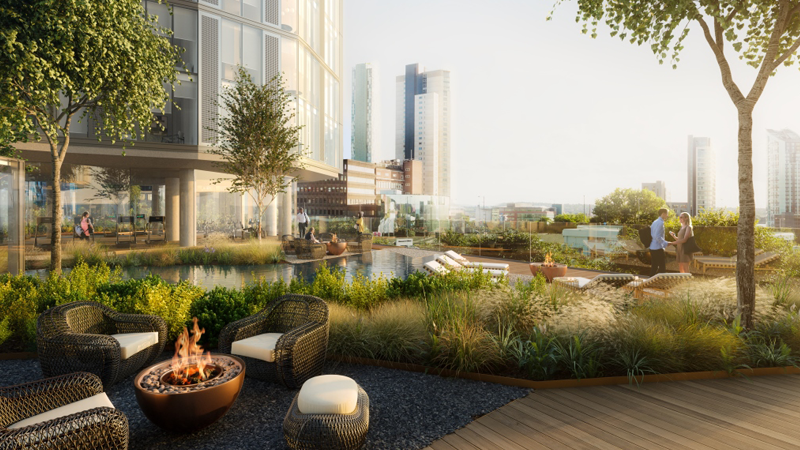 This £5 billion regeneration scheme has outline planning permission for over 315,000 sq.m. 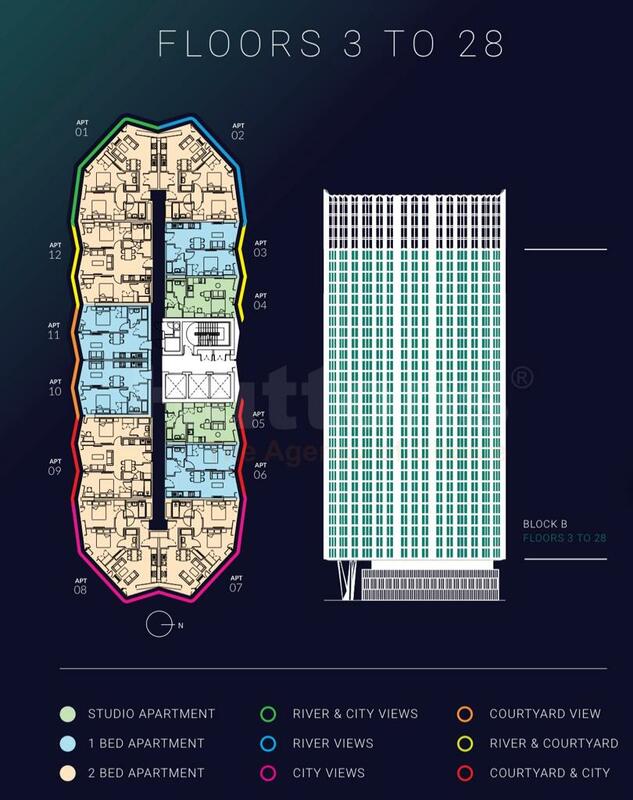 of quality office space, 53,000 sq.m. 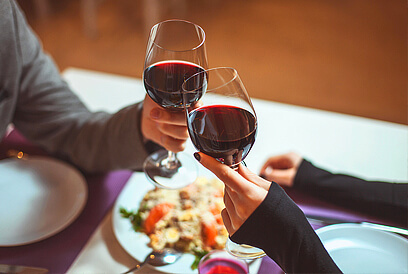 of hotel and conference facilities, a new cruise liner terminal plus many more amenities including retail and leisure facilities and parking. 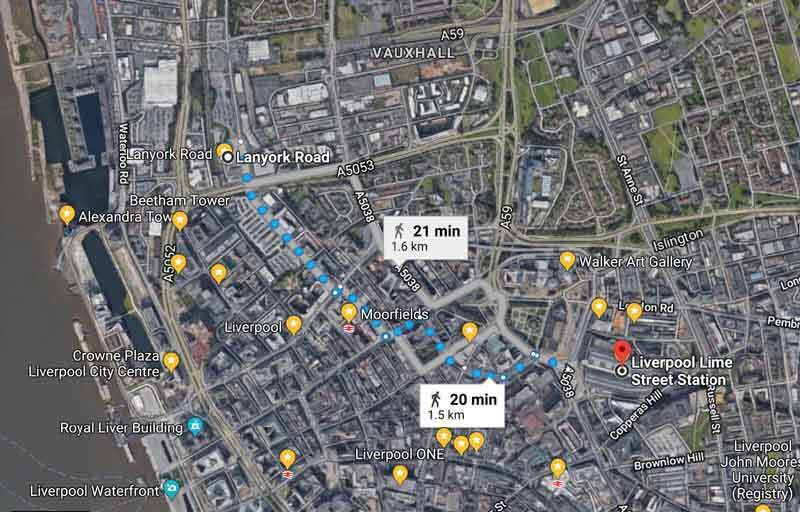 Liverpool is one of the UK's most well-connected cities, which gives it an appeal that few canrival. 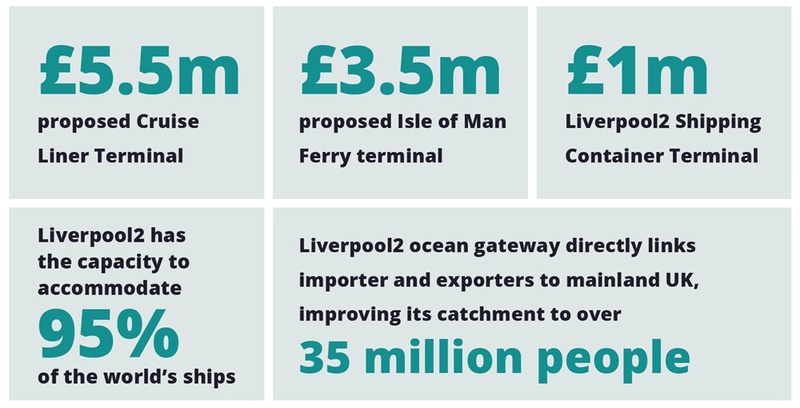 In terms of infrastructure, the Merseyside city has its own airport, access to all major cities via motorway, ferry services and an excellent internal transport system. 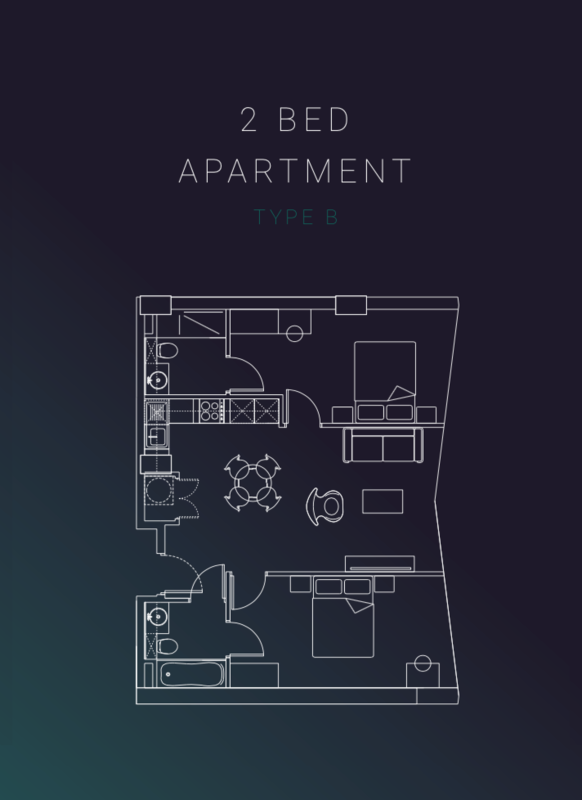 19.5% Assured Rental over 3 years! 15% Early Bird Discounts from official valuation!! 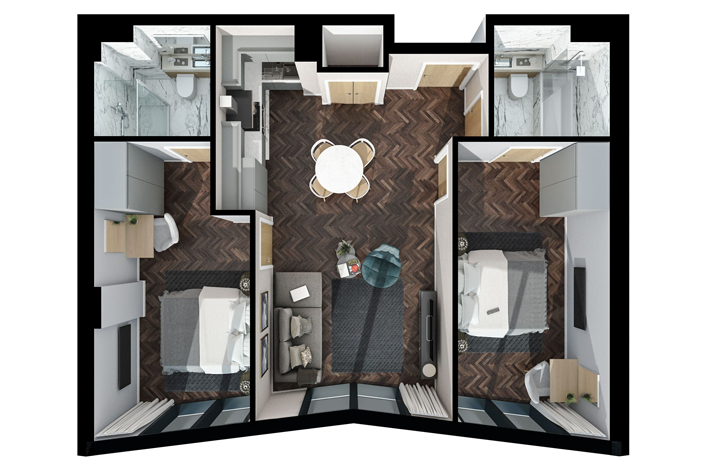 Super Affordable Only From £ 106,250! 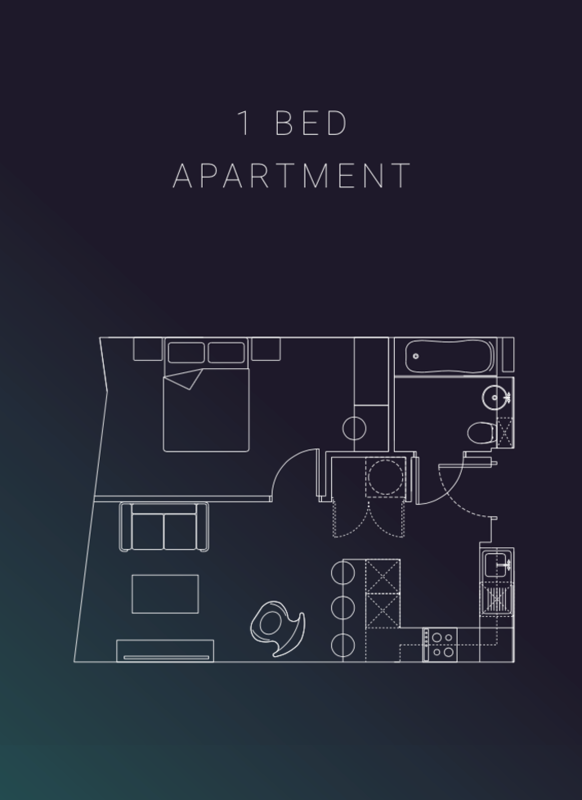 Hassle-free investment! 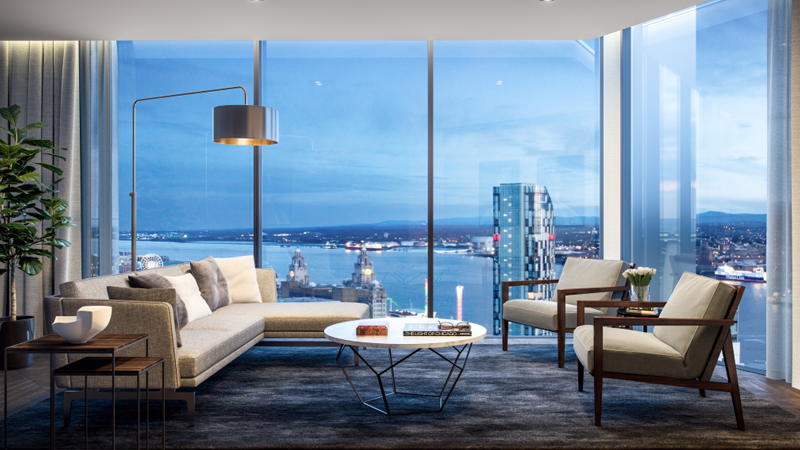 Fully-managed by leading property management company in Liverpool. Investor-friendly! NO ABSD, NO SSD, NO TDSR! 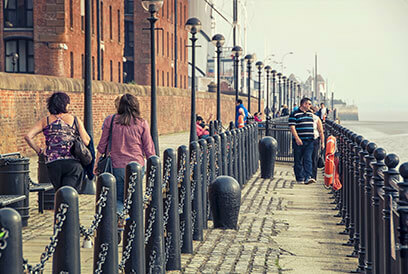 Liverpool Waters development will regenerate 2.5km of Liverpool's waterfront. 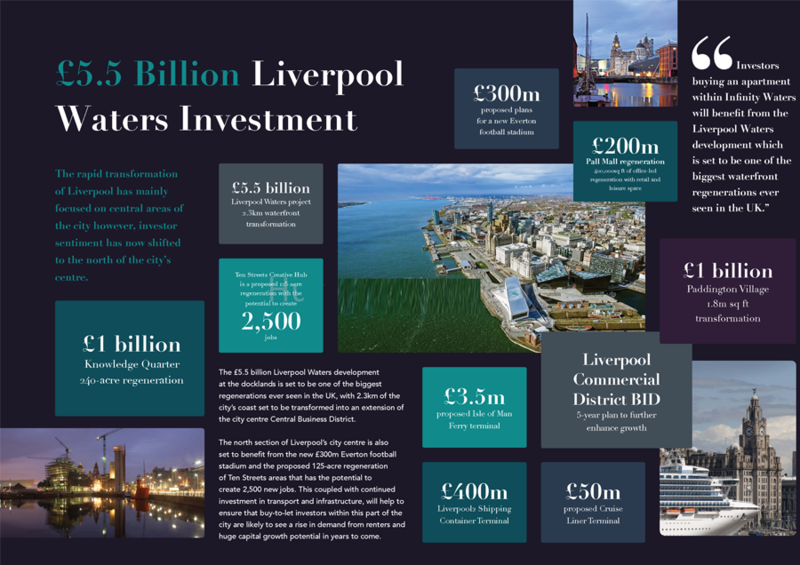 Continued investment in Liverpool's Knowledge Quarter will push innovation and create thousands of new jobs. 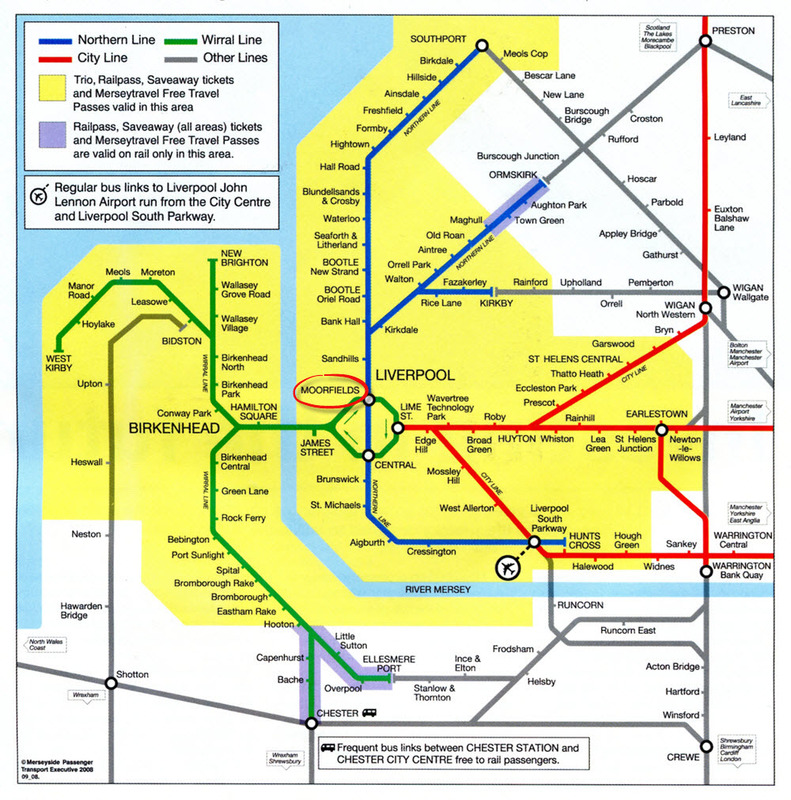 Investment in fast rail links will improve journey times in and out of Liverpool. 21% small business growth in 2016 (DueDil). 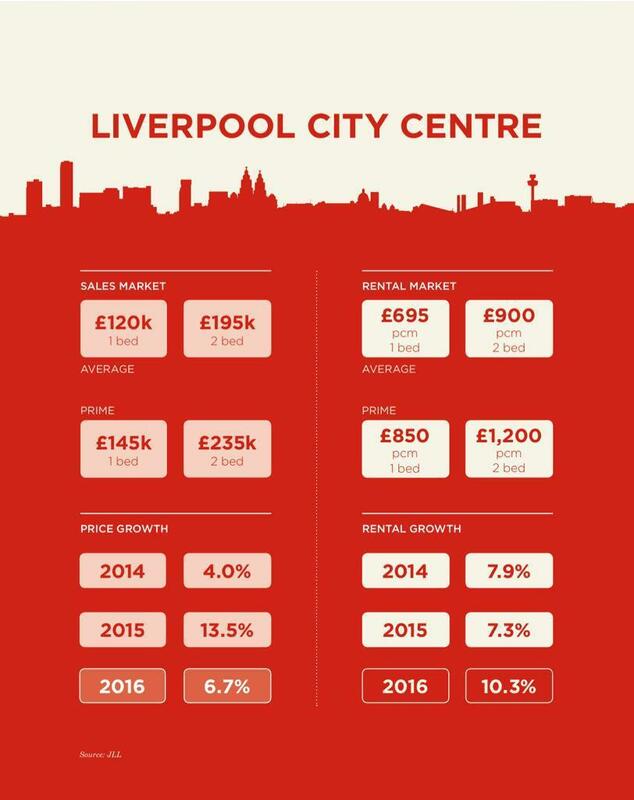 House prices in Liverpool are forecast to increase by 22.8% between 2017-2021 (JLL). 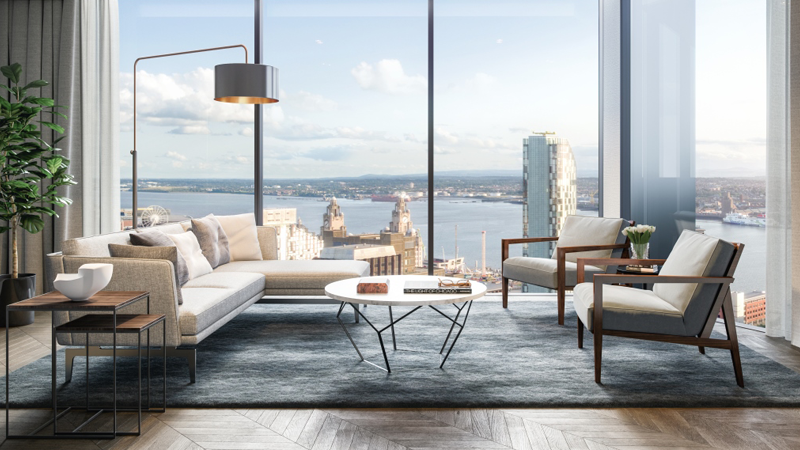 Rents in Liverpool are forecast to increase by 17.6% between 2017-2021 (JLL). 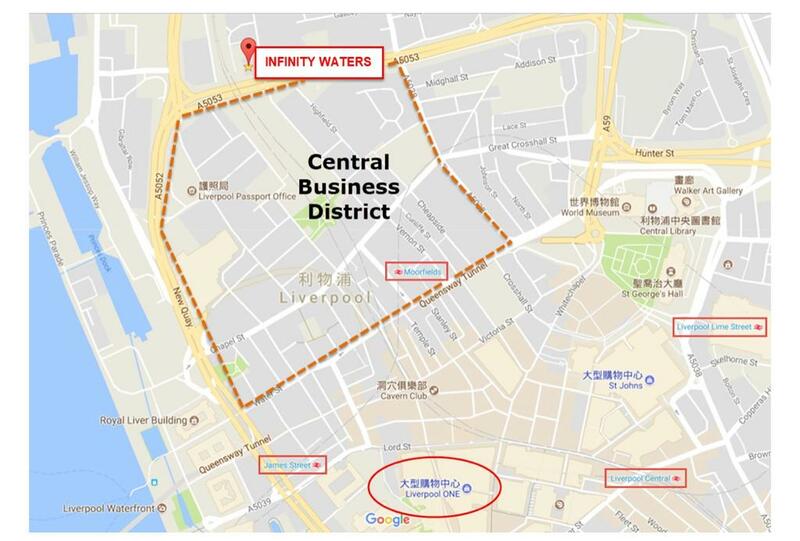 Infinity Waters will emerge as Liverpool's signature address for luxury living, with its three towers accentuating wealth. 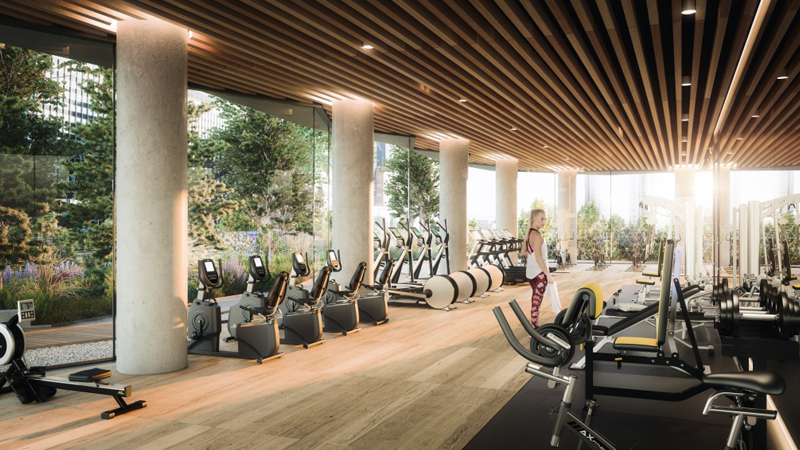 Inviting on-site facilities will include a state-of-the-art gym and yoga studio, a cosy cinema room, an ambient spa and indoor swimming pool, spacious meeting rooms, and landscaped outdoor spaces that transcend offerings currently available on the rental market. 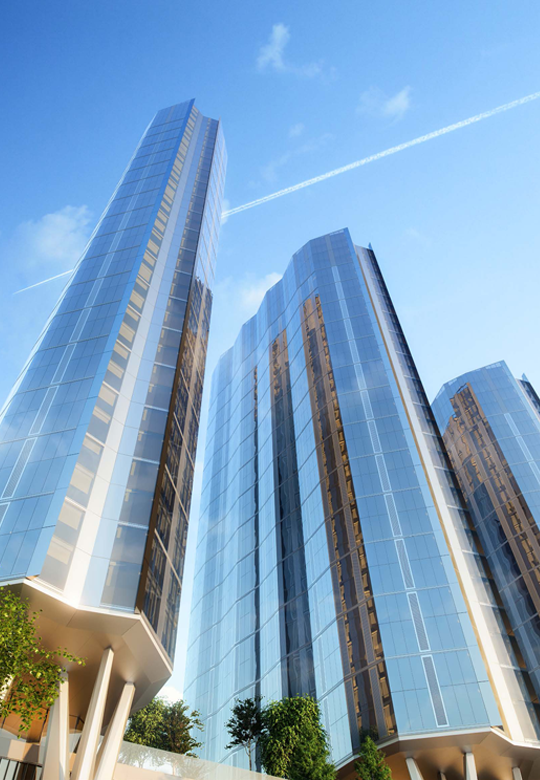 Three towers (39, 33 and 27 storeys) together with a two storey podium and basement, comprising 1,002 no. 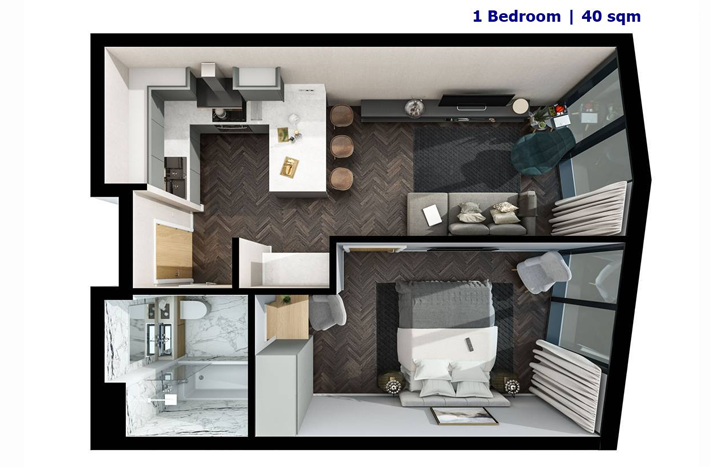 residential units (Units Class C3), together with commercial/retail uses (Use Classes A1, A2 or A3), offices (Use Class B1), residents facilities (lounge, meeting space, cinema room, fitness gym and swimming pool), car and cycle parking and associated access and landscaping. 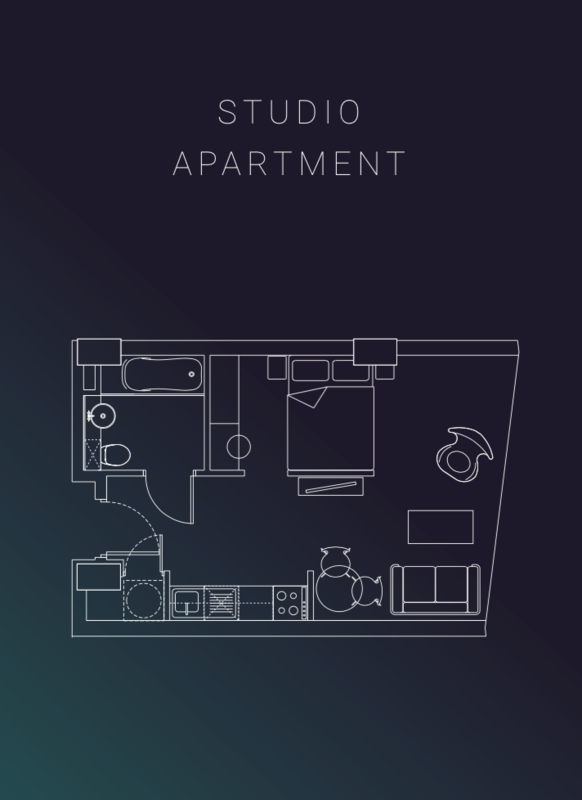 Furniture Package *Compulsory in order to qualify rental assurance.